School’s out! 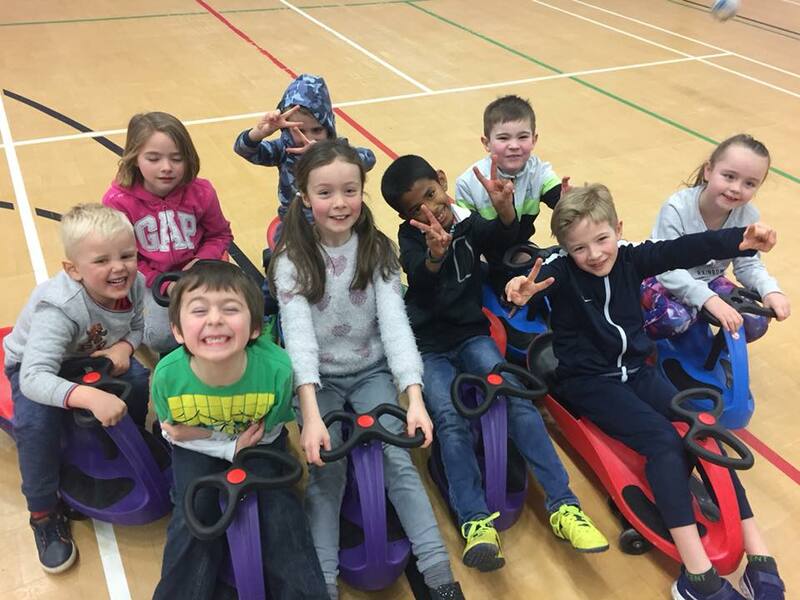 February Half Term has arrived at your YMCA! Don’t struggle for low cost ideas to keep the kids entertained and active. At the YMCA Fylde Coast, you will find everything from splashtastic Swimming Activities and fun-filled Holiday Clubs to Air Skate Park and YMCA Bowl offers.